Lost Cleveland chronicles the rise of one of America’s great working-class cities – one that spawned factories and smokestacks, yes, but is also the cradle of rock ‘n’ roll. A city that was home to some of the richest people and places outside of New York City in the early part of the 20th century – and a mosaic of hard-working immigrants who came from around the world to build “Believeland.” Cleveland was once America’s fifth biggest city – an economic powerhouse built by powerful industrialists like John D. Rockefeller. Amid the wealth came grand structures and cultural institutions, the kind that made Cleveland a bridge between the East Coast and Midwest. In the second half of the 20th century, Cleveland struggled to hold on to its past glory, like so many cities in America’s once-thriving rust belt. Many of the area’s most glorious building – testaments to that long-gone era – didn’t make it. Lost Cleveland revisits those spots with rare vintage photos and colorful stories. 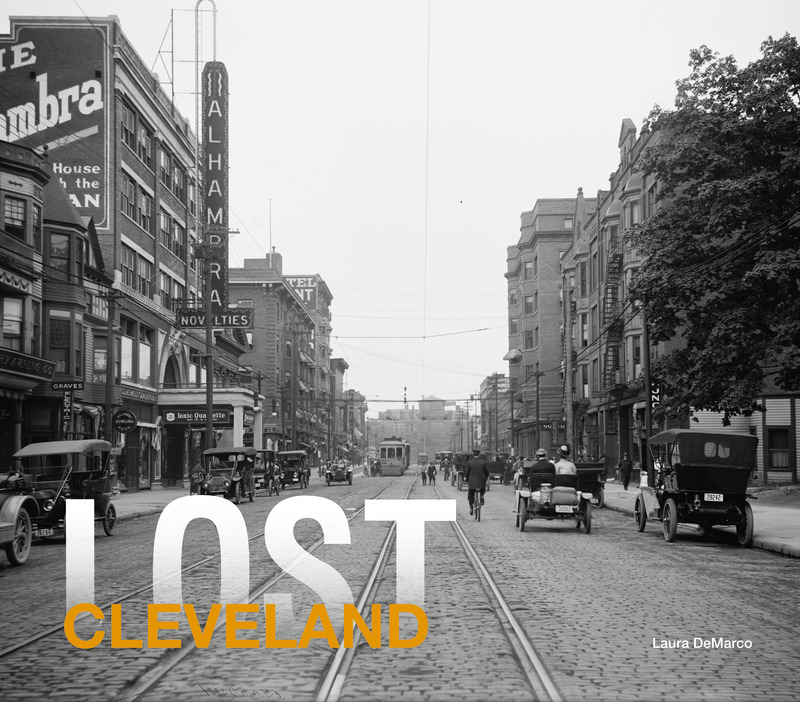 From its founding in 1796 until today, Lost Cleveland takes you inside the fascinating history of this alternately glamorous and gritty city that is once again on the rise. Book jacket image and book description courtesy Pavilion Books. Used with permission. Toolkit to come.